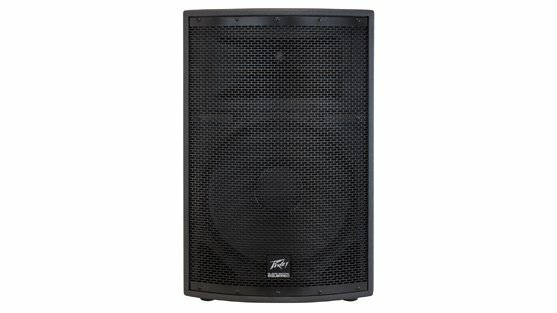 The SP® 2 two-way, full-range/bi-ampable Sound Reinforcement system features a premium 15" BWX Black Widow® 4" diameter VC woofer with field-replaceable basket, RX™ 22CT compression driver, and Sound Guard™ III tweeter protection. Engineered for optimal sound reproduction with proven reliability continuing a 30-year legacy, Peavey SP enclosures feature exclusive asymmetrical Quadratic Throat Waveguide™ technology that helps deliver pristine, precise sound. Asymmetrical horn aims the coverage pattern 15° upward and 35° downward - directing sound to your audience, not over their heads.